Sink into amazing comfort at the end of a hard day with this Kennedy Living Room Collection with solid wood construction. 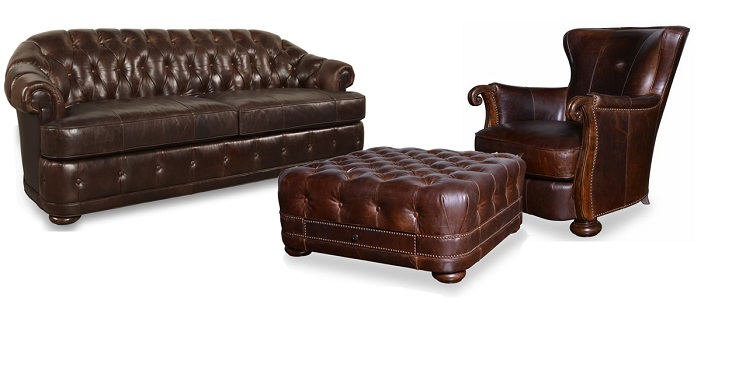 In rich walnut finish that features button tufting design in flat, bun feet support . Contemporary style with modern transitional appeal, this Kennedy Living Room Collection is a classy and elegant addition to your home that makes a perfect fit for your existing living room furniture or complete your living room furniture with the rest of the collection.